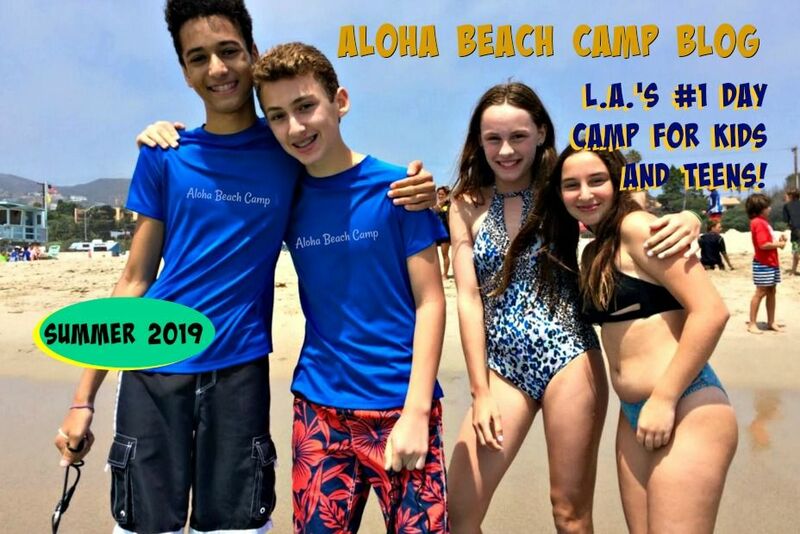 Exciting news for sure, it looks like we're gonna add at least one, and possibly two, OVERNIGHT camp components to our Los Angeles Summer Camp day camp program in Malibu. 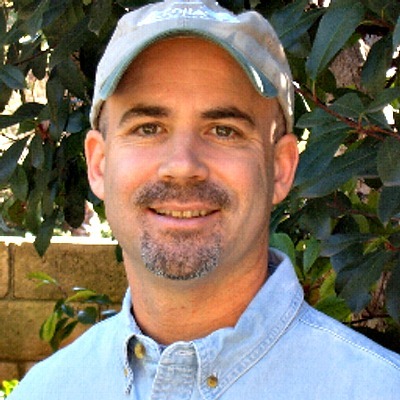 We're looking at a Maui or Honolulu overnight program and/or an LA Summer Camp overnight camp based perhaps at Pepperdine University in Malibu. By doing this, kids from all over the WORLD will be able to enjoy the Aloha Beach Camp experience. Should be fun!